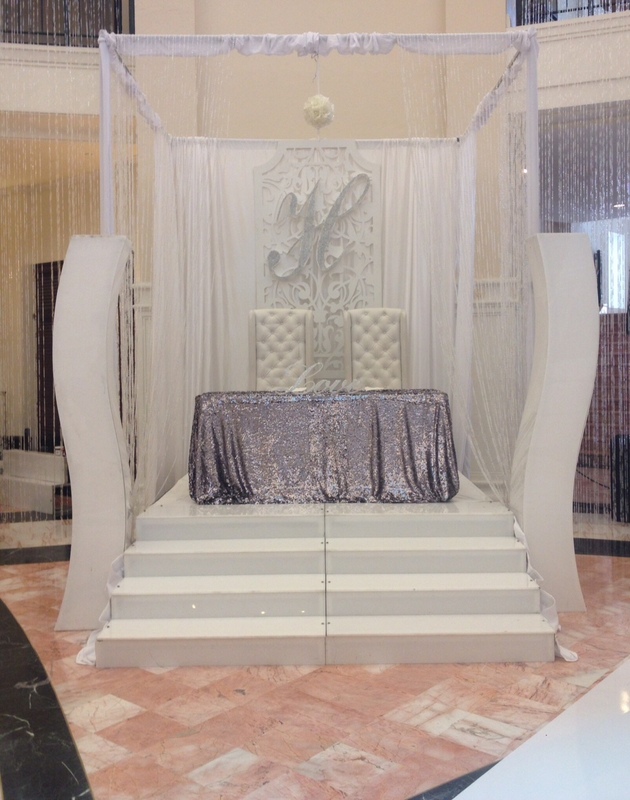 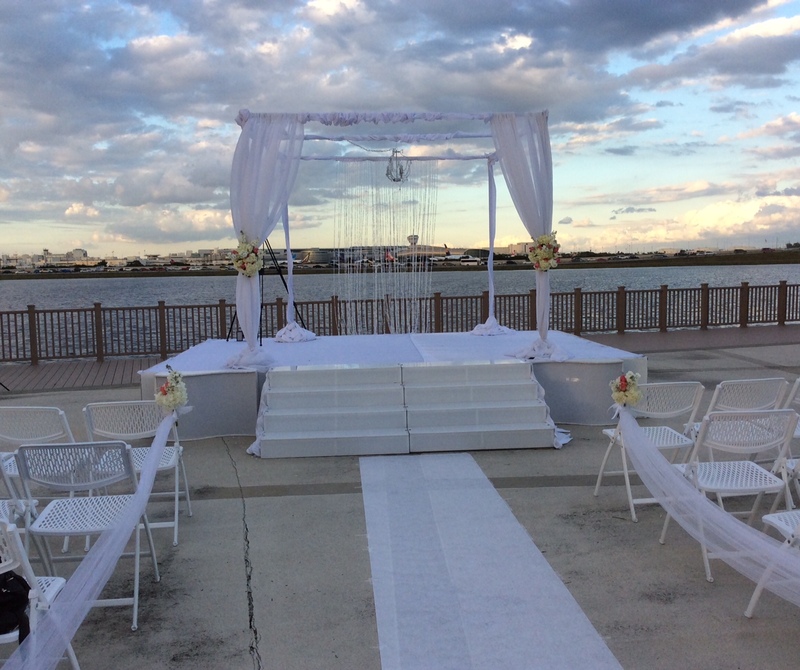 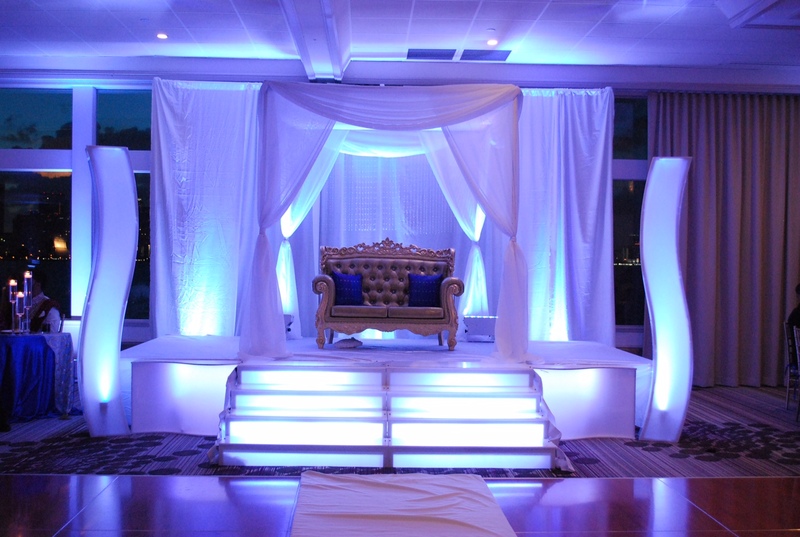 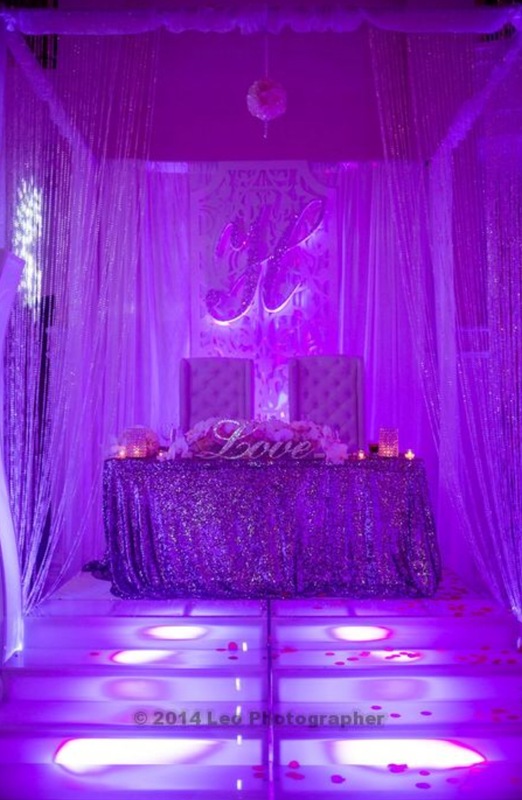 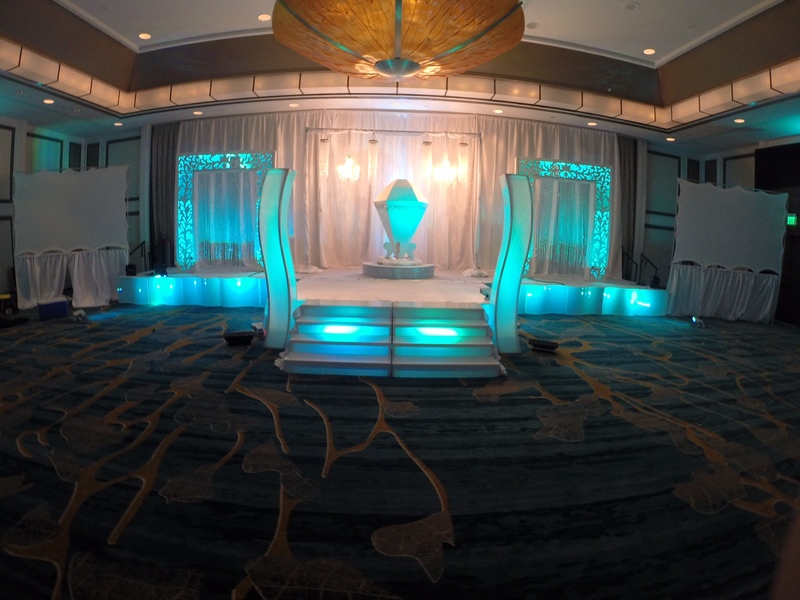 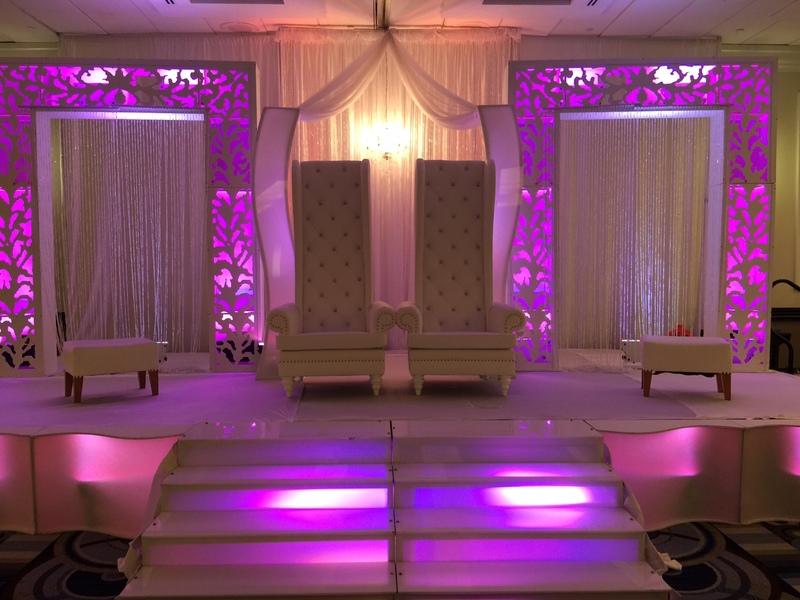 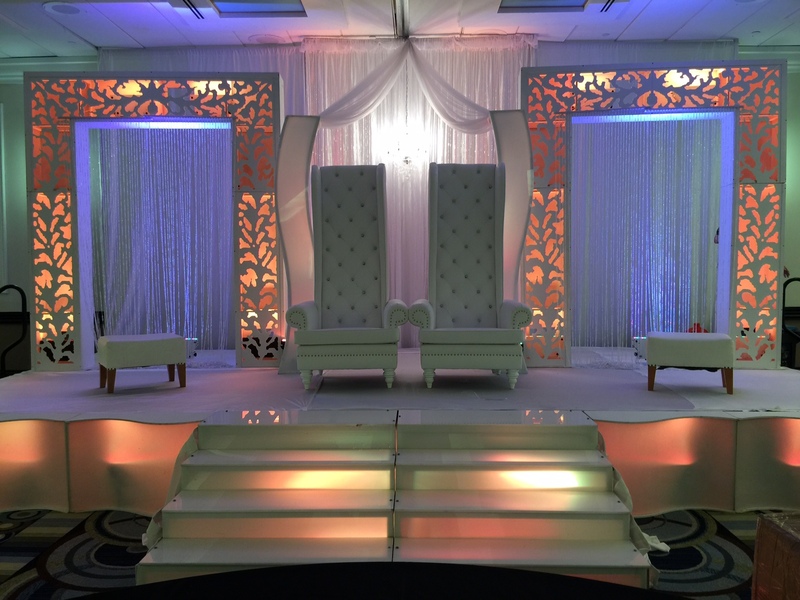 Isp provides some of the Unique Wedding Stages in the south florida market. 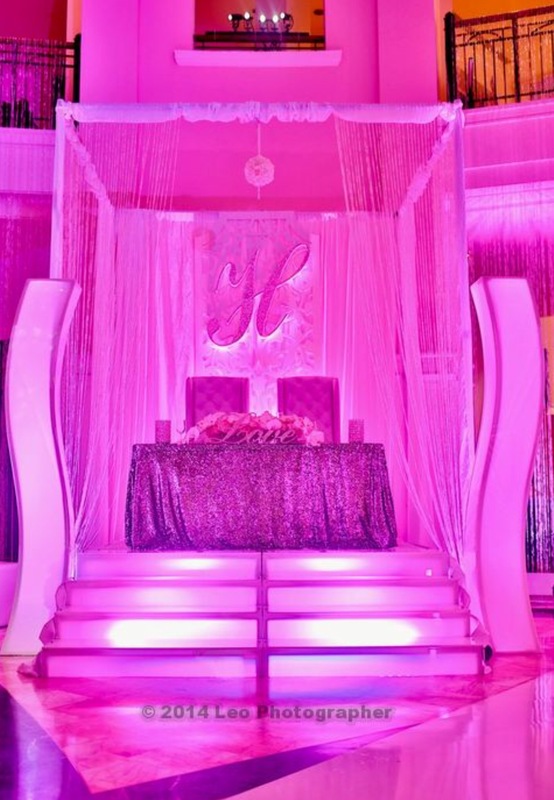 Select from our elegant and beautiful created stages to enhance the look of your wedding and amaze your family & Friends. 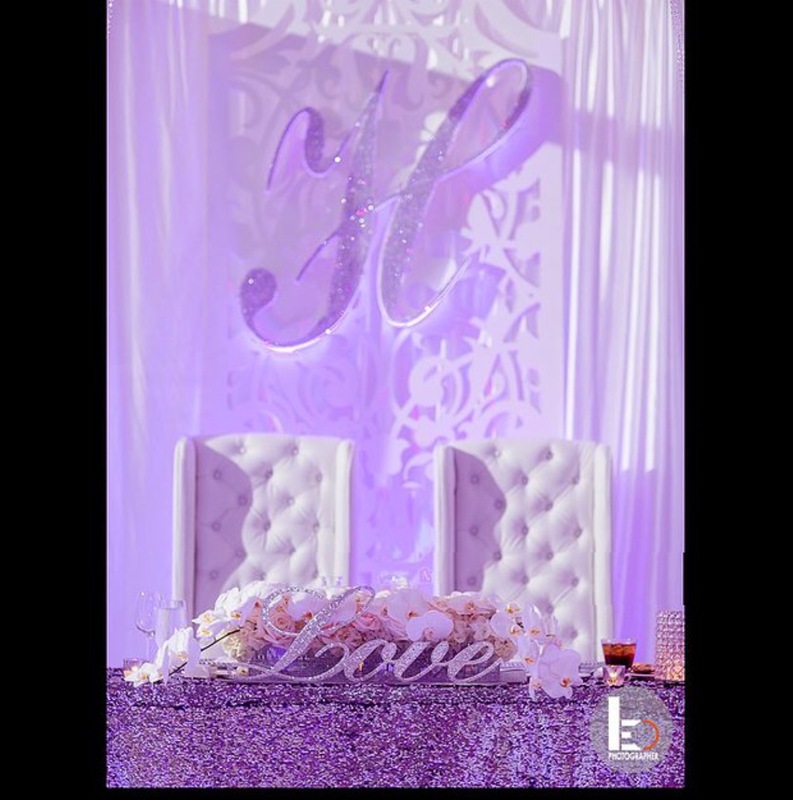 Isp- Dj has an extensive hand embroidered Panel, columns, Pillars, backdrops, tailored draping, Thrones, Chairs, Dramatic, Elegant lighting, and Floral design, which transform your wedding. 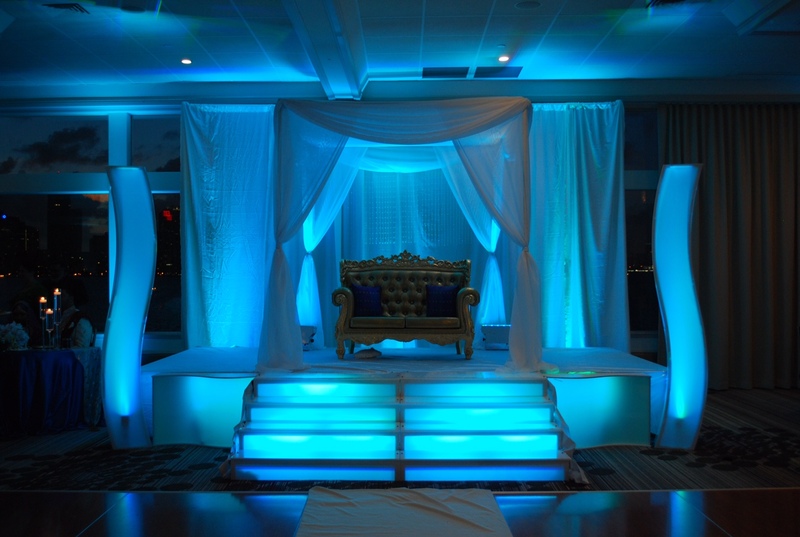 We Provide custom designs as well.